1. In order to get the most out of your soy candle, allow it to burn until the entire surface of the candle melts (approximately 3.5 hours first burn). 2. Do not leave the candle burning unattended. Keep away from children, pets, curtains and drafts. 3. Remember to trim the wick each time before lighting. Should any black smoke (non toxic) appear, blow the candle out, trim wick and relight. 4. Protect the surface on which the lit candle rests with the lid. 5. To prevent discolouration, cover the candle with the lid after it cools. 6. Do not burn the candle all the way down; leave at least 5 mm of non-molten wax at the bottom. 7. Keep all objects including matches and wick trimmings out of the candle. 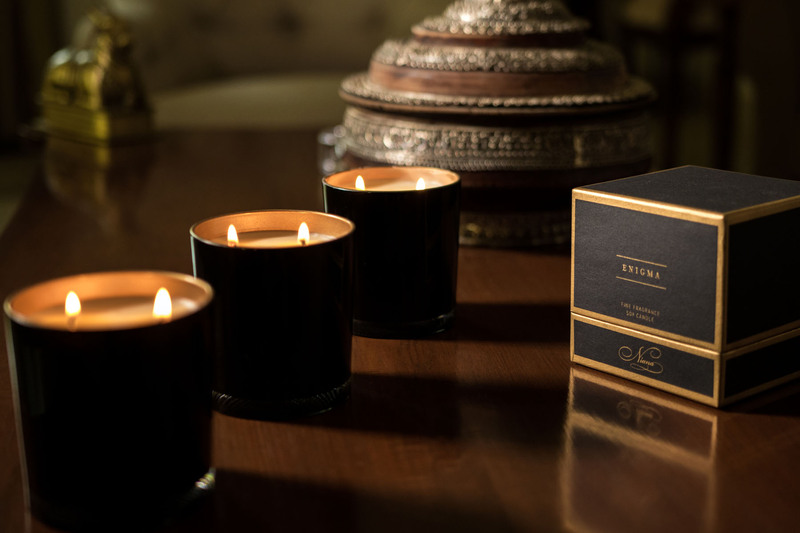 Subtle, evocative, and eclectic – Niana created its first soy wax candle in 2010. 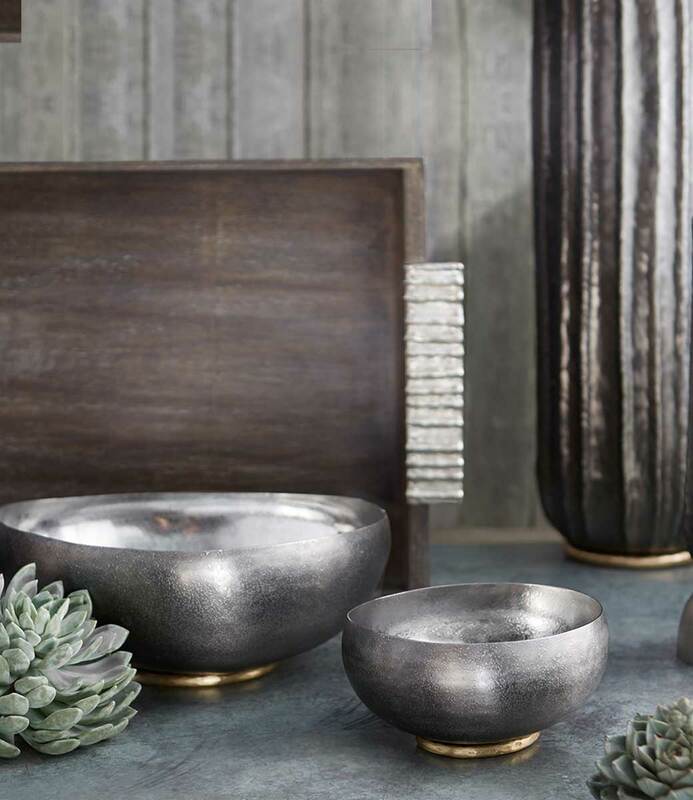 Fuelled by a love for fragrance, an obsession with candles and an intense desire to handcraft, Niana draws its core inspiration from people, culture, travels, memories, experiences and moments, explorations and discoveries. Working closely with other pioneers in the field of fragrance from all over the world, consistent training and research has led Niana to become a brand that offers truly enriching and unique experiences with its wide selection of home fragrances.